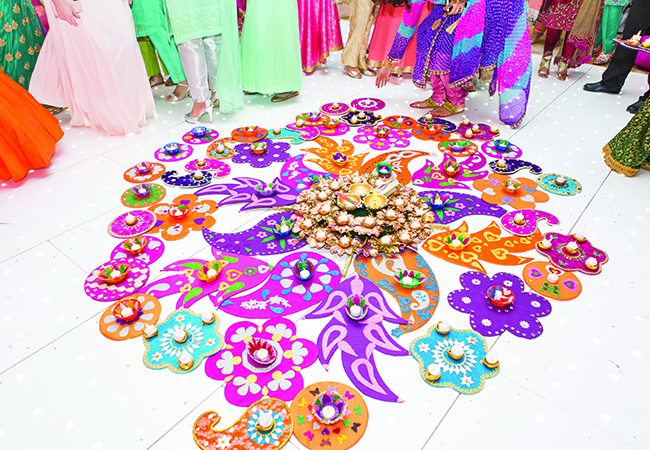 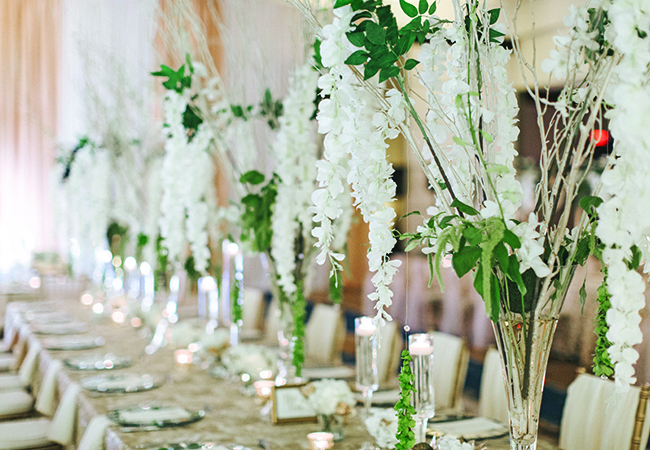 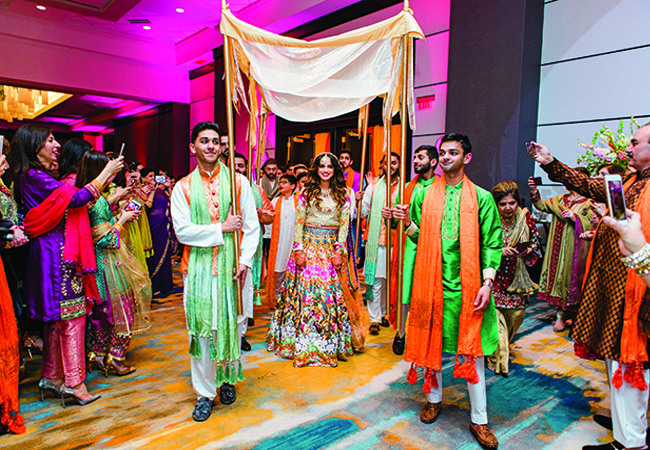 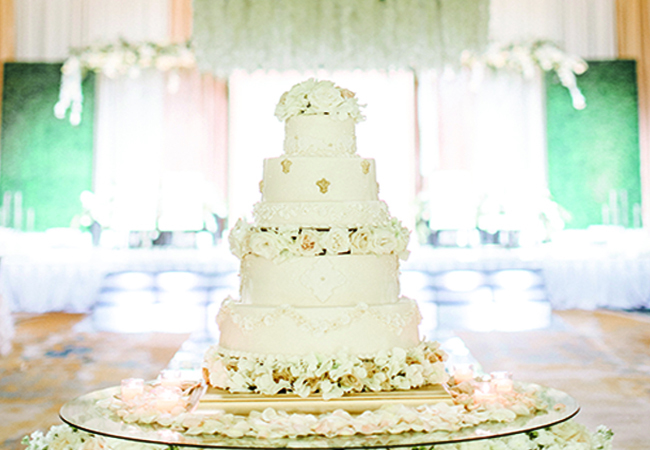 In a traditional, two-day Pakistani wedding last December, these high school sweethearts created an epic, transportive experience for their delighted family and friends. 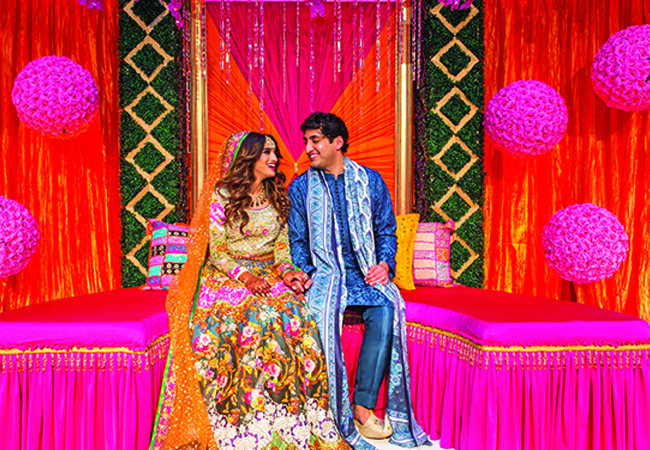 Ten years later, the two were standing in the Muhammad Ali Center, exchanging vows and embarking on a traditional, two-day wedding celebration that took their guests on a wonderful, emotional journey that focused on family, friends and faith. 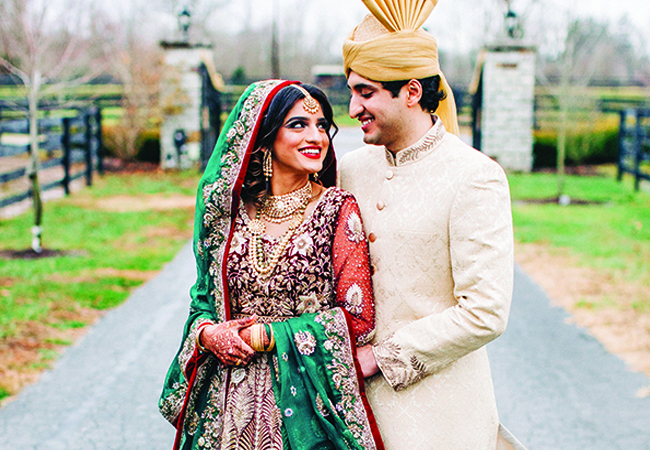 “It’s something we both always knew we wanted,” Rimsha explains. 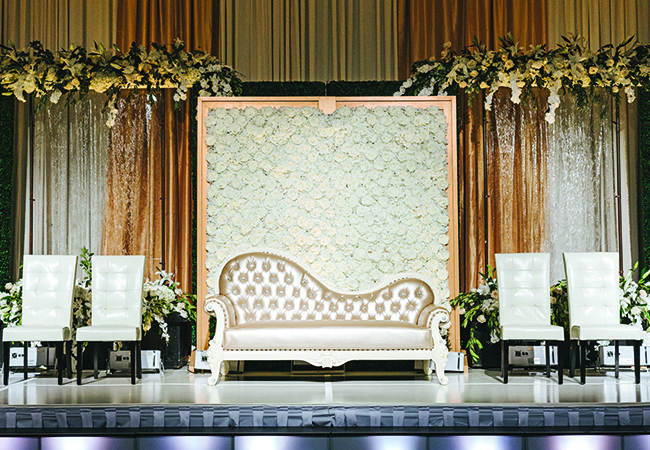 “I think I had one moment when I threw out the idea of a destination wedding, but I’m the only girl in my family with four brothers, so my mother quickly shut that down.” So, the couple and the bride’s family set about planning two perfect evenings at the Downtown Marriott— the first, a fun-filled, upbeat evening of music and dancing, centered around the traditional mehndi ceremony and the second, a more toned-down, elegant event with speeches, a cake cutting and a dramatic exit for the couple. 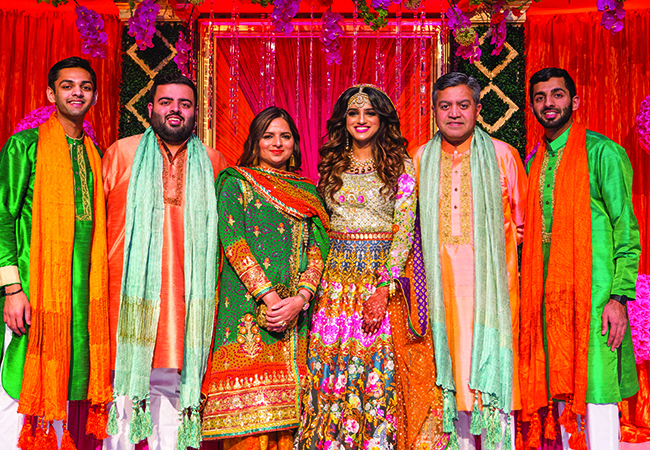 With two days of incredible food, stunning wardrobe changes and even a Saturday performance of Kanye West song “All of the Lights” by the Louisville Orchestra, it’s the moments with friends and family that have made the most lasting impression on this thoughtful bride.